With a variety of deadlines, projects and travel plans under way this week, I’m quite pressed for time. But thanks to the Blue Ridge Photography Workshop on Macro and Close-Up photography this past weekend, I have a few images that fit the bill for the Macro Monday photo challenge. 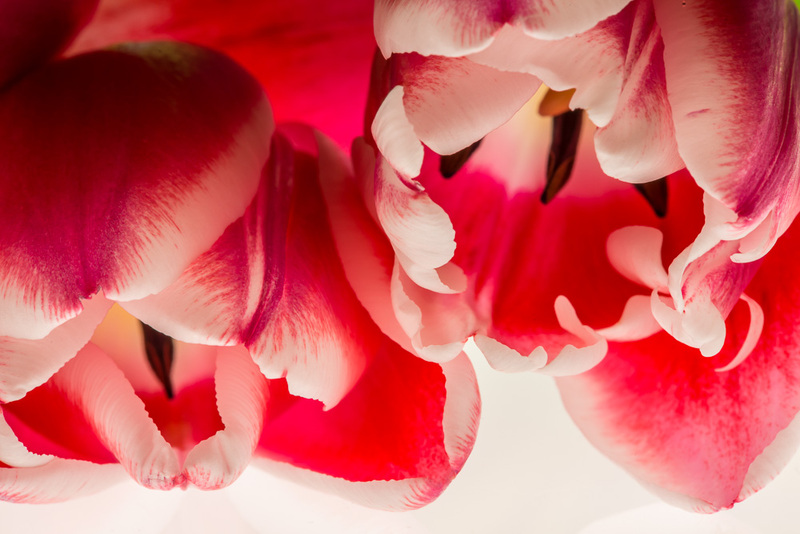 These tulips were photographed on the light box and edited slightly in Lightroom 4 to decrease the highlights and add contrast. Taken with the Nikon D800E with a 105mm lens at 1/6 second at f 36. You are my Macro Idol!